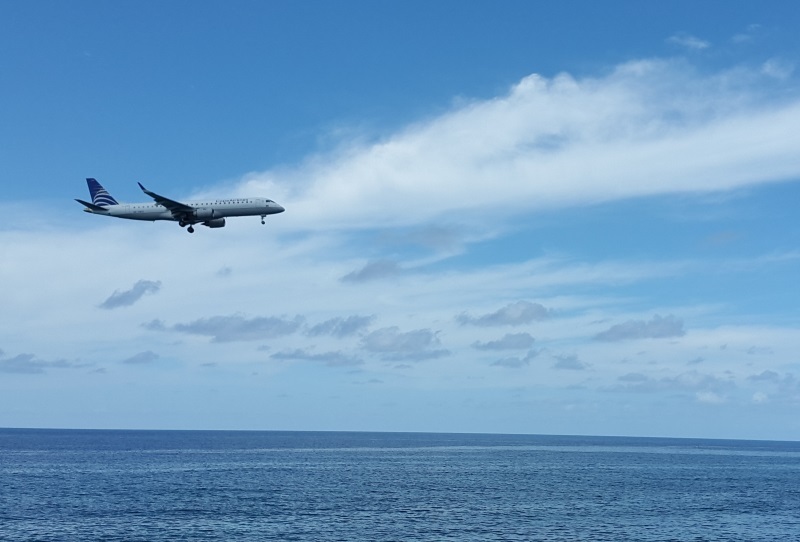 If you would like some insight and tips on how to minimize jet lag when you travel, check out this great article in John Ayo’s blog. John is a Naturopath, Speaker, and avid traveler and his mission is to make a positive and meaningful difference in people’s lives by sharing the information that he has researched on natural health solutions. 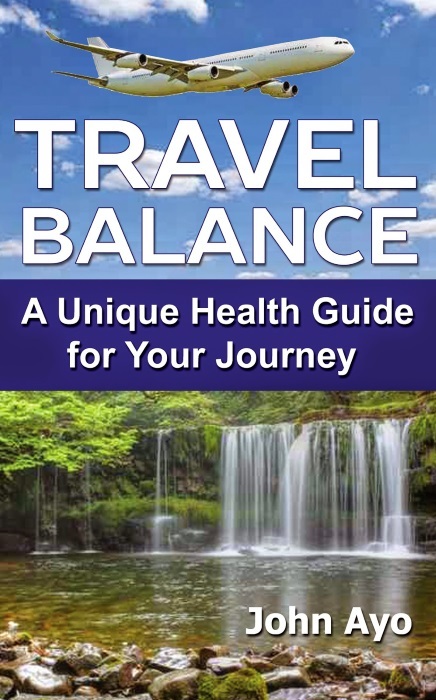 This post is an excerpt from John’s book, Travel Balance. Ask us how you can get a free copy! Article posted with permission from John Ayo. Featured image by sergiolo2210 via pixabay.com.